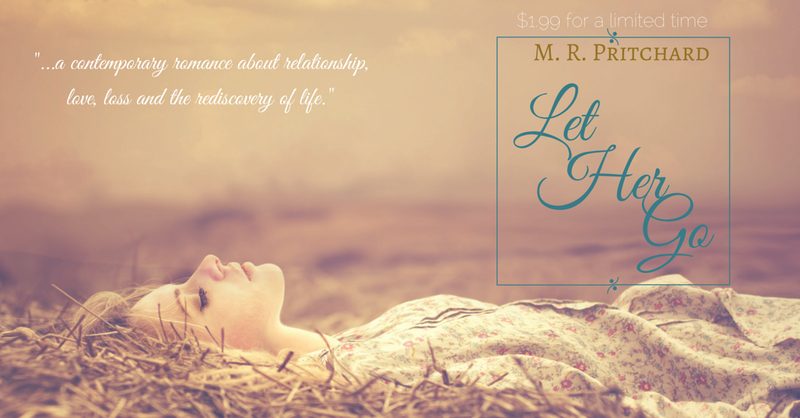 don’t miss this new heartfelt romance from M. R. Pritchard. $1.99 for a limited time. This entry was posted in Uncategorized and tagged #goodread, Amazon author, Kindle deal, Kindle eBook, Kindle Scout winner, Let Her Go, M. R. Pritchard. Bookmark the permalink.